La politica es la politica: Is Christopher Dorner in Mexico? Soon after the fugitive Christopher Dorner began his violent spree – he is now alleged to have killed three people and injured two – he raced to a yacht club at Point Loma, CA, near San Diego, where police say he pointed a gun at an individual and stole a boat, intending to flee to Mexico. However, Dorner, 33, gave up after the boat's propeller became entangled in a rope. The ex-California cop then drew police into the San Bernadino mountains east of Los Angeles, where they found his burned-out vehicle and conducted an extensive search of the snowy back woods. But that was five days ago, and the hunt for the “domestic terrorist” has since gone cold. 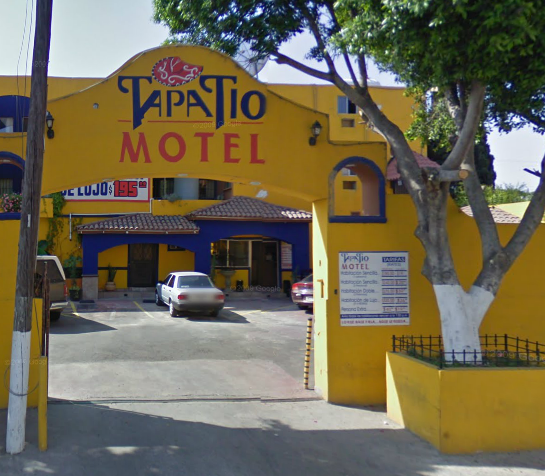 Now, early in the evening of Monday, February 11, a motel in Tijuana Mexico has been raided as part of the expanding search, according to reports from Uniradioinforma. 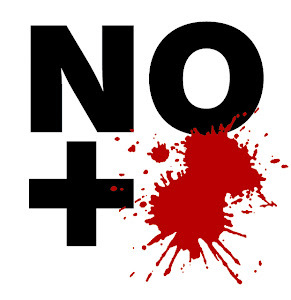 The search was done by the Preventive State Police for Baja (Policía Estatal Preventiva, or “PEP”) as well as Tijuana’s municipal force. The motel in question was “El Tapatío” – Mexican slang for a person from Guadalajara – and came under scrutiny after a tip that Dorner, the subject of one of the largest manhunts in US history and a $1.1 million reward, was hiding out there. Approximately 20 police in four vehicles were confirmed as raiding “El Tapatío”, which is located only 250 meters from the border. A worker at the motel said the police checked at least 29 rooms, but found nothing. The situation at the border is hectic, with U.S. inspectors warning of unusually heavy traffic at California crossings into Mexico, specifically at San Diego's San Ysidro crossing into Tijuana – and all because of the intense manhunt. State police in Baja, Mexico, have been assigned to search for Dorner. They have been given photographs and have been warned to consider the suspect armed and extremely dangerous.